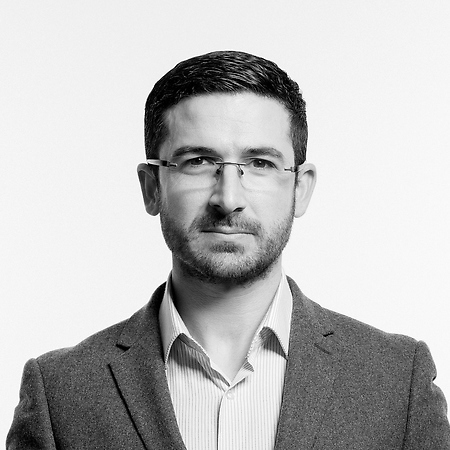 Mark has over 20 years of design experience, specialising in brand identity and packaging design. During this time he has worked with some of the world’s leading design studios, producing logos and typefaces for major global brands and agencies.In 2009 he set up his own design studio Mash Creative, working with clients of all sizes and from various sectors, both locally and internationally. His client list includes Nike, Coca-Cola, Pringles, Sonos and Nature Valley to name just a few.His minimal style of design reduces down the essential components in order to create clarity, this can be seen across all his work, from identity design through to posters.Mark has self-published two books and sells his own range of design products through his online shop. He regularly contributes to international design publications, charitable art events and has also talked at several design events.